What does the term “rekey” mean? Rekeying should not be confused with replacing an entire lock. A locksmith simply disassembles the lock cylinder – the area that accepts the key – discards the old pins, and replaces them with ones that fit your new key. This is a cost effective way to replace old keys with new ones, and it only takes a short amount of time to complete. When it comes to the security of your property, valuables, and loved ones, you want to let the experts handle rekeying your locks. 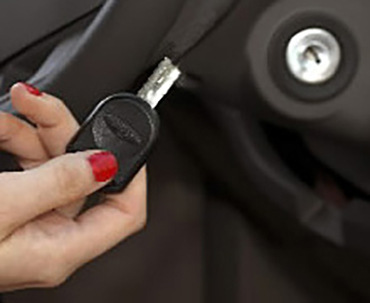 Hawken Locksmith Services, Inc. has years of experience in lock rekeys of all sorts. We understand the urgency you may feel in having your locks rekeyed. Which is why we have parts on hand for emergency situations. 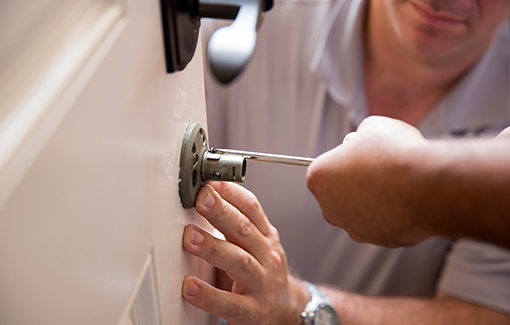 By using our professional service we guarantee that the job will get done in a timely fashion, and that no parts of the door or lock will get damaged in the process. We are located in DeKalb, IL and near you in Sycamore, Hampshire, Huntley, Genoa, and more surrounding Chicagoland cities. 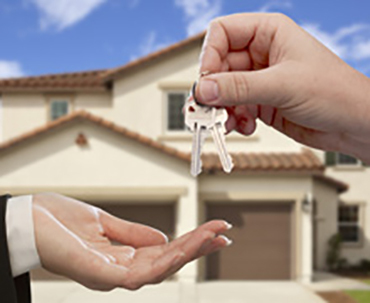 In most cases, we make our emergency locksmith services available 24 hours a day: 815-762-4464 or 847-989-4804. When You Should Rekey Your Locks? 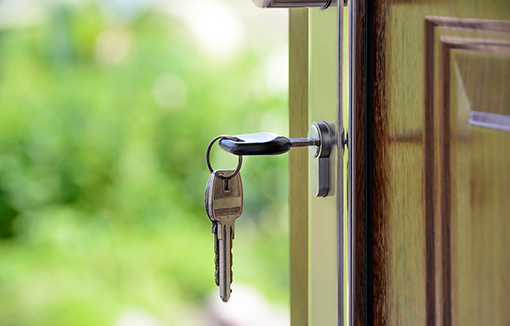 When You Should Replace Your Locks?